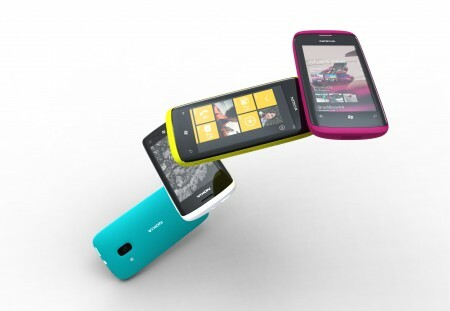 Nokia has unveiled plans to cut 7000 staff following their tie-up with Microsoft. Here in the UK 700 jobs will be lost with 4000 positions removed across the world. 3000 more jobs will transfer to Accenture – the company charged with providing a future for Symbian.